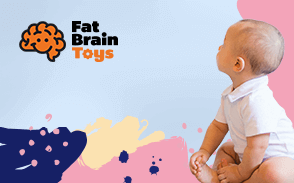 Any/all of the links on BornCute.com are affiliate links of which our website receives a small commission from sales of certain items, but the price is the always the same for you and this will never change. Running a major authority site like BornCute.com requires heavy resources on a day to day basis and as we are growing (providing you, the reader, with fresh content), affiliate links are a way we can help to offset those costs at no extra cost to the user. We appreciate the support of all our readers! We would like to thankyou once again for your ongoing support and being part of our journey to become the number one site online for kids toys.